I took this photo recently while I was out driving near the base of the Kaimai ranges, which rise near my home in Matamata. This photos was taken here (you can just make out the railway line). 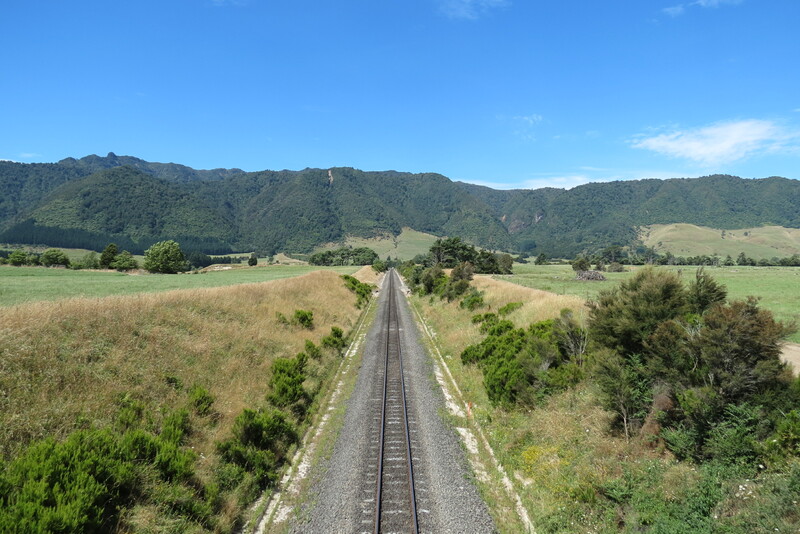 The stretch of Old Te Aroha road between Okauia and Te Aroha is really, really nice. You should drive it some time.